In his Agriculture Lectures of 1924, Rudolph Steiner emphasized that the ideal farm would include the proper mix of trees and shrubs, pastures, flowers, and fungus along with the proper balance of animals. In short, he advocated for designing an ecological system. 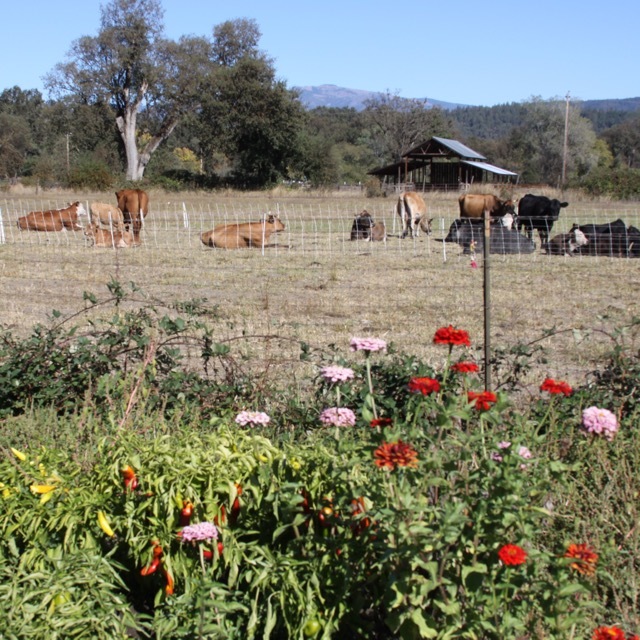 In this full-day workshop we will explore the principles and framework of restoration agriculture and biodynamics in parallel as a basis for designing and creating a farm that is a self-contained, ecological whole. Participants will be introduced to biome and ecosystem mimicry; earthworks and water management strategies; the agroforestry practices of alley cropping, silvopasture, and forest farming; and the management of integrated, polyculture systems. We will also touch on designing the farm business and the financial ecosystem.